With hand-warming fires and heart-warming food, The Open Arms in Coventry is the local you've been looking for. 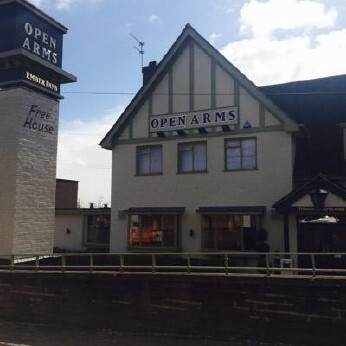 Visit The Open Arms in Coventry for authentic British cooking and real ales in a genuine local pub warmed by a cosy fire. A true Coventry local, we’re a great place to meet up with friends and swap stories. Take part in our weekly quiz, or just come to eat and relax in our stylish pub surroundings. Need a space for a gathering but don't want to go to wild Come and reserve our snug!! It's quizzzz night! With 3 great chances to win prizes and also a play your cards right with 3 chances to win too!